Here’s a fun and FREE activity for you or your kids! 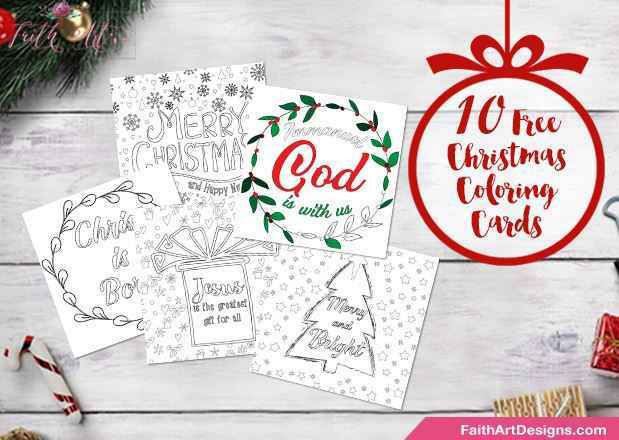 Right now Faith Art Designs is offering FREE printable Christmas coloring cards! These would be great for kids in restaurants or you could use them as gift tags. When you sign-up for this freebie, you’ll also gain access to other Christmas freebies.